Armies are more than just soldiers. To wage an effective war across the countless battlefields of the Galactic Civil War, the Rebel Alliance needs recruits who can do more than fight. 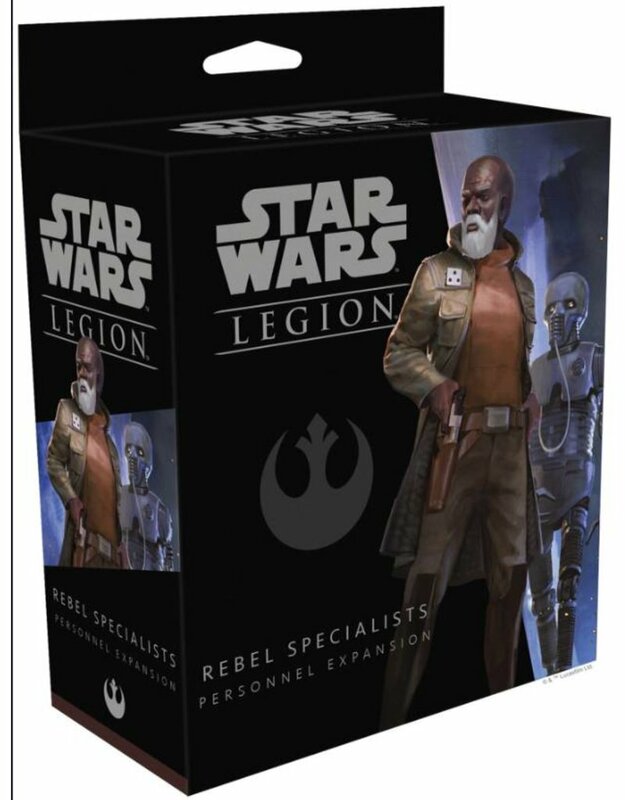 This expansion for Star Wars: Legion contains four finely sculpted Rebel specialist miniatures, along with new unit, upgrade and command cards. This expansion allows a player to field a generic Rebel commander unit and to add a comms specialist, medical droid, and astromech droid to other units in their army.